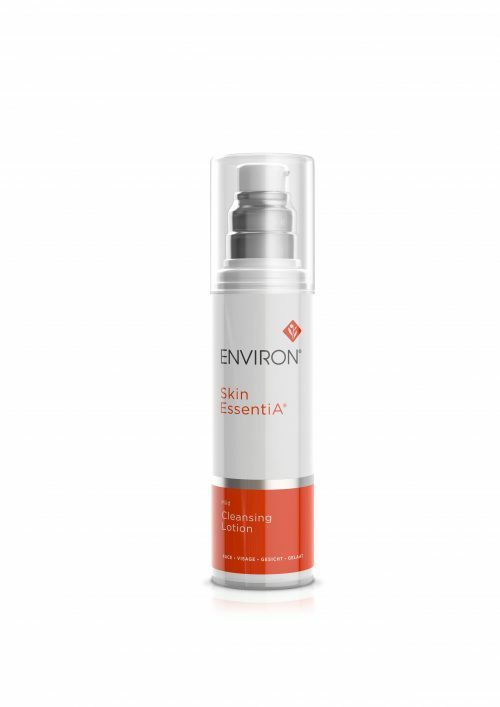 This Environ* product contains low levels of Vitamin A and will repair and correct the skin. 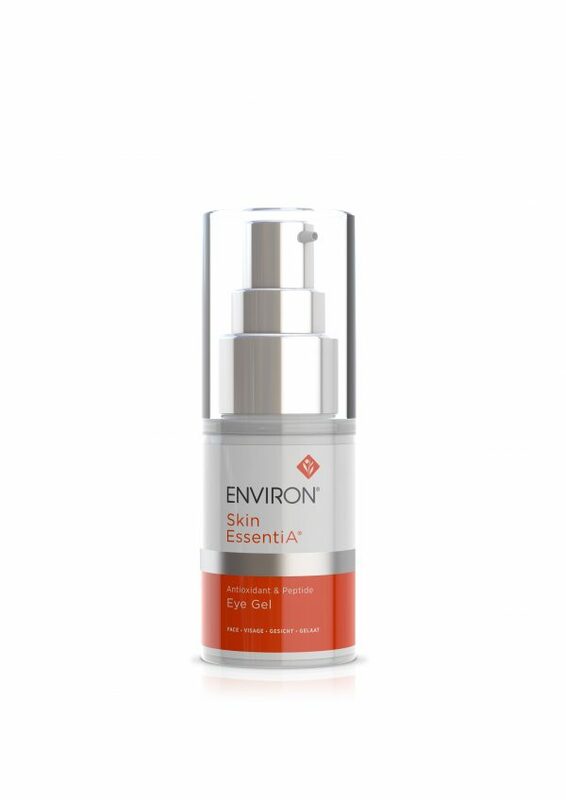 Eye Gel also contains other antioxidants such as Wild Thyme and Lupin, Vitamin E and B5 which help soften the appearance of fine lines and gives a firmer, lifted appearance to the skin immediately around the eyes. *ENVIRON is a consultation only product line due to the very high levels of active ingredients. Please email us at skincare@larchmontsanctuary.com or call us directly at 323.466.1028 for advice to order your products. 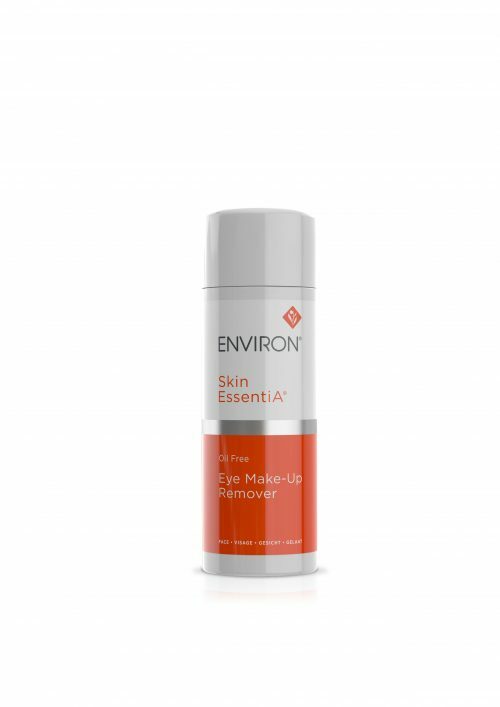 Vitamin A, C, E, also contains PEG-10 Rapeseed Sterol and Palmitoyl Oligopeptide (Dermaxyl®) and Palmitoyl Oligopeptide and Palmitoyl Tetrapeptide-7 (Matrixyl 3000®) which help soften the appearance of fine lines and gives a firmer and lifted look to the skin around the eyes. 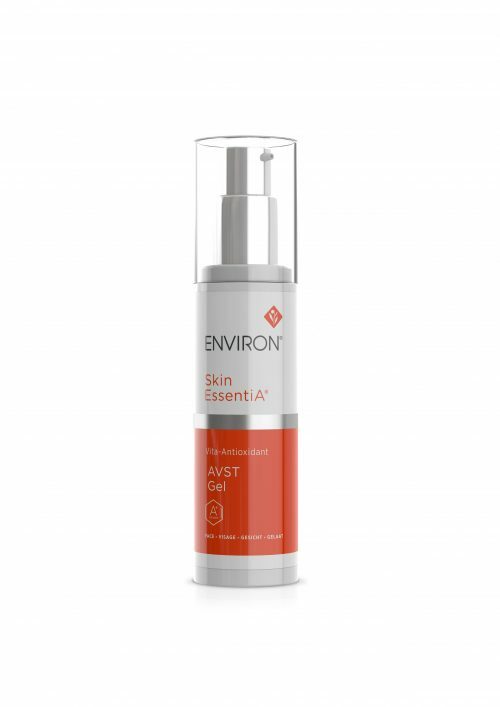 Apply AVST Eye Gel to the entire eye area. Applied sparingly morning and evening around the delicate eye area.